Venus Williams has won seven Grand Slam singles titles in her career but her last win was in 2008. But Venus is currently having a rejuvenation in her career as she just reached the semis at Wimbledon and she has a WTA singles win this year. 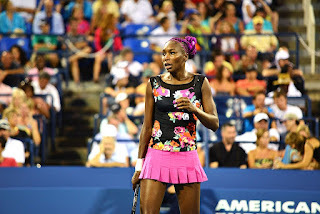 To celebrate the rejuvenation here are some great photos of Venus Williams in 2016. 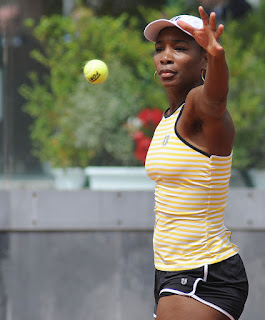 Venus Williams was born on June 17, 1980, in Lynnwood, California. 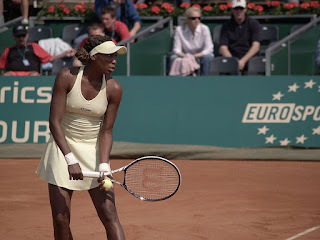 Venus won her first Grand Slam singles title at Wimbledon in 2000. She has gone on to win Wimbledon five times. 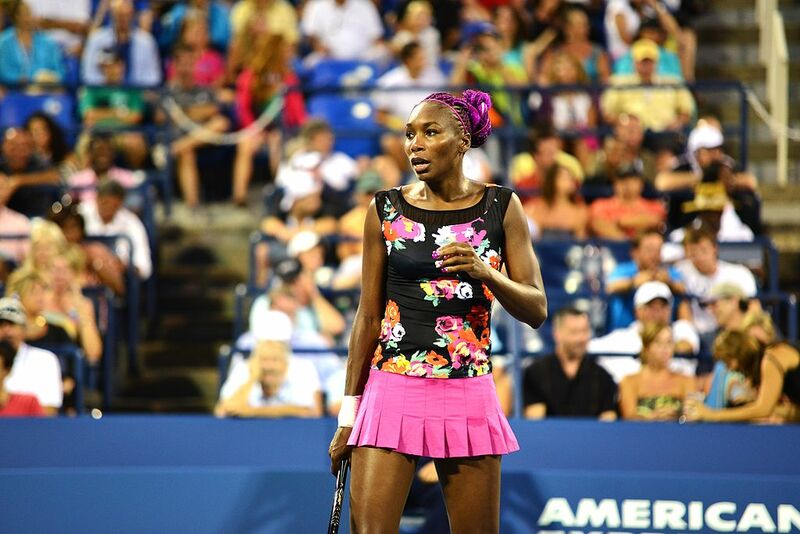 The other two Grand Slam singles titles Venus Williams has won were both at the U.S. Open (2000, 2001). Venus Williams has also won 14 Grand Slam doubles titles including at Wimbledon in 2016 with sister Serena Williams. Venus Williams has also won two mixed doubles titles for 23 career Grand Slam titles. Venus Williams has earned over $34 million in prize money from playing tennis so far in her great career.